A few good improvements refresh the stylish product line. 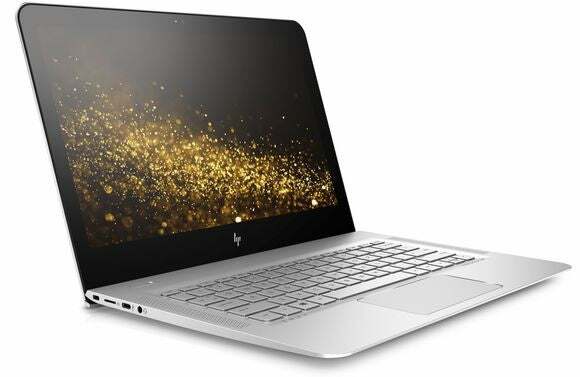 HP's injected a little hot hardware into the stylish Envy 13 laptop and Envy 27 display announced Tuesday night. You'll find the latest CPU from Intel in the former, and in the latter, 4K resolution and support for AMD’s FreeSync technology. Pricing on the new Envy will start at $850, and it’ll hit store shelves on October 26. Though many of its upgrades are incremental, the primary highlight is the dual-core 2.5GHz Intel Core i5-7200U 7th-generation Kaby Lake mobile processor, paired with Intel’s HD 620 integrated graphics, 8GB of RAM, and a 256GB PCIe NVMe M.2 SSD. For ports, the Envy 13 comes with one USB 3.1 Type-C port, two USB 3.1 Gen 1 ports (which basically means they’re standard USB 3.0), and HDMI. The laptop leans on 802.11ac Wi-Fi and Bluetooth 4.2 for wireless connectivity. The other highlight: HP says the new Envy 13 boasts a 14-hour battery life. A fast-charging features boosts said battery from depleted to 90 percent in about 90 minutes. 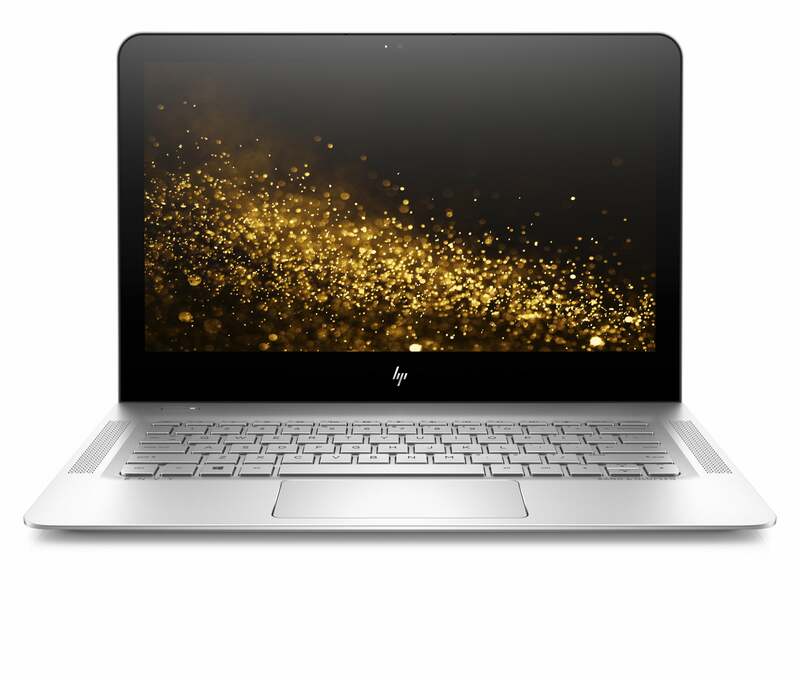 The story behind the story: On paper, the upcoming HP Envy 13-ab016nr is evolutionary rather than revolutionary, packing hardware that’s roughly similar to the HP Envy 13-d040nr you can buy right now. The older Envy notebook also has the same amount of RAM, a 256GB m.2 SSD, and a 2.5GHz dual-core Core processor. 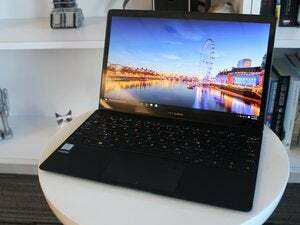 The older laptop, however, has a 3200-by-1800 resolution display, and three USB 3.0 ports—lacking the USB 3.1 that the new Envy has, let alone the Kaby Lake CPU. 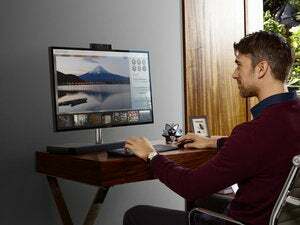 HP’s new 4K Envy monitor could make an older PC suddenly "look" a lot better. 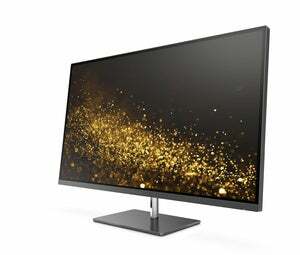 HP’s Envy 27-inch IPS display features 3840x2160 resolution at 60Hz and scrumptious 178-degree viewing angles. It’s also FreeSync-compatible for stutter-free gaming performance when paired with AMD Radeon graphics cards. Connectivity-wise, the Envy 27 Display rocks two HDMI outlets—one is HDMI 2.0 and one HDMI 1.4—and the DisplayPort 1.2 connection that’s crucial for FreeSync support. On top of that, you’ll find a USB-C port with a power delivery capability of up to 60 watts. You know, in case you want to use your monitor to charge your phone. If you want the Envy 27, you’ll have to wait a bit. HP says it won’t go on sale until December 4. Prices of the new monitor will start at $499.99.